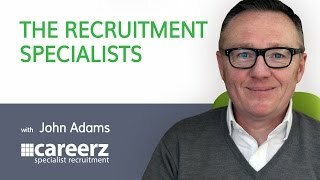 Careerz offers a range of specialist recruitment services, aimed at small to medium sized companies, across London, Kent, South East, UK. Our aim is to provide companies, a “one stop solution” across technology, sales & marketing and support with the view to becoming your trusted people partner. Top 5 Tips to Developing your Employer Brand. Top 8 Tips to Managing an Employee Resignation.